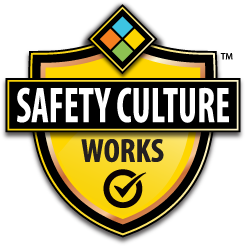 What is the Safety Culture Works Program? 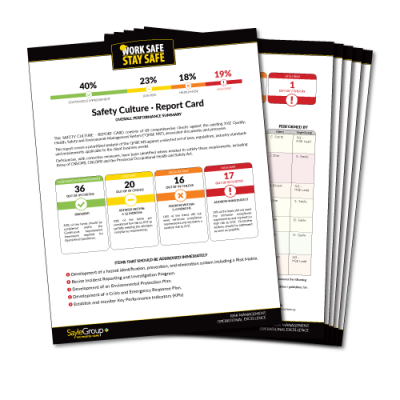 Every organization already has a Safety Culture – it is either strong or weak. Safety Culture is more than simply following the law – it is the way we behave when no one is watching. It is made up of the beliefs, attitudes, practices and behaviours that the organization accepts. The lowest level of safety that leaders and supervisors accept, is the highest level that can be expected from the workforce. Complacency is the biggest threat to safety. Continuous improvement is a sign of a strong Safety Culture. The first step involves creating an awareness. It is common to think, “That's just the way things are. We've always worked this way”. However, there is always room for improvement. 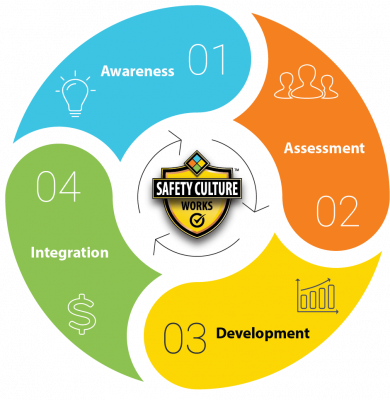 Safety Culture isn't a temporary fix or bandage solution – it's a state of mind about how you do things. Our products and services help to increase your awareness around safety issues. Our E-Learning solutions are a great place to start. Once awareness has increased, we will help to assess and rank your greatest QHSE risks through analysis of virtually any component of your safety management system to determine the optimal solution for your organization. Increased productivity, profitability, reputation and supply chain competitiveness are just some of the key benefits. Following a thorough assessment of the QHSE risks, the next step is to develop world-class safety management systems and content – whether from scratch or by boosting what you already have. QHSE awareness, assessment and development leads to the need for integration into day-to-day operations. 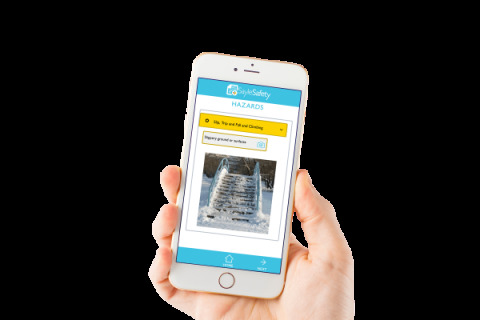 With the SayleSafety App, your safety systems can come to life in real-time, streamlining paper-based processes for the next generation, future-proofing your organization.